Tonya will be there to help you from contract to close. She will review your contract and property profile, price your loan and lock in your interest rate. Tonya is your primary contact from the time you get a contract until closing. Once your file is turned into processing, Tonya will email your realtor every Friday for an update on your loan. Tonya will work closing with the entire team to make sure you have a smooth closing. Tonya loves her dogs, collecting handbags, and traveling. 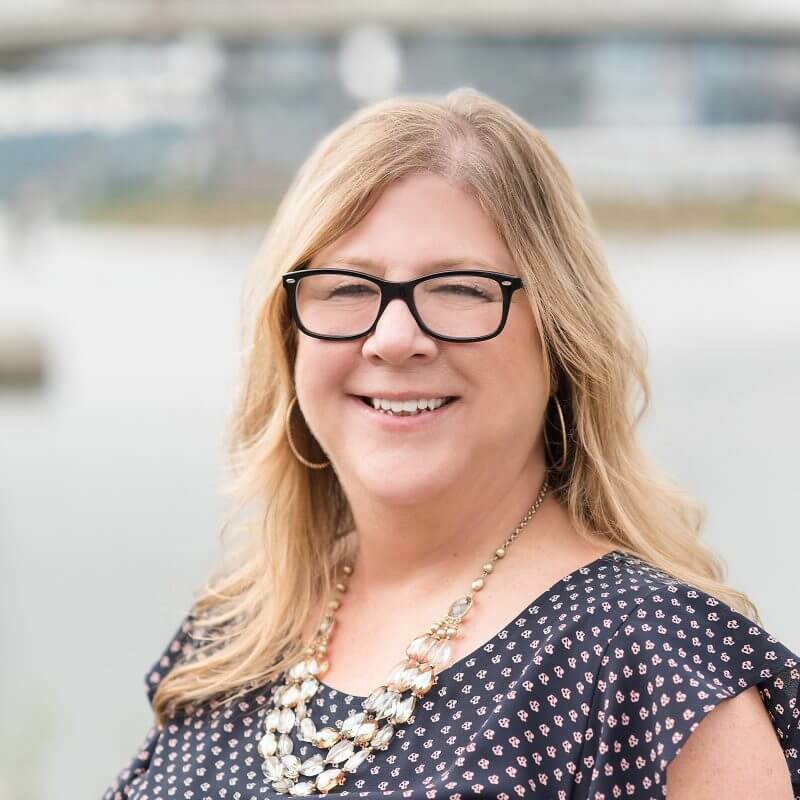 Tonya is licensed to conduct business in Oregon.